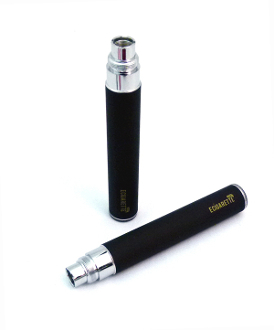 Our eGo 510 Automatic batteries are a simple, effective battery that is activated by just inhaling on it. These automatic batteries do not require a button to be pressed while inhaling or to be turned on and off. Just attach a clearomizer and vape! eGo 510 automatic batteries using the automatic ego batteries will not require pressing the battery switch to activate the clearomizer simply inhale and the air flow sensor will activate the automatic ego batteries.